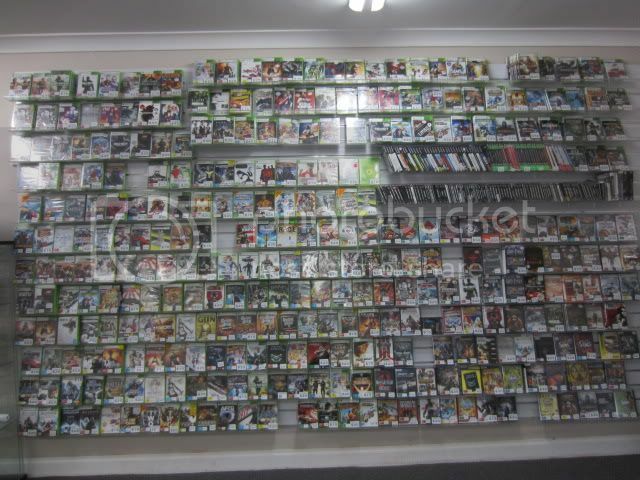 We have about 4000 games in the store and 8000 more available for ordering. pls click the link on the top for the full list. We can post them to you for $2 postage if you can't do pick up. Payment accepted is Paypal, bank deposit or credit card over the phone. Most of the latest release is only $68 in the store. - This is the place where you can get tons of fun at fraction of the original cost. 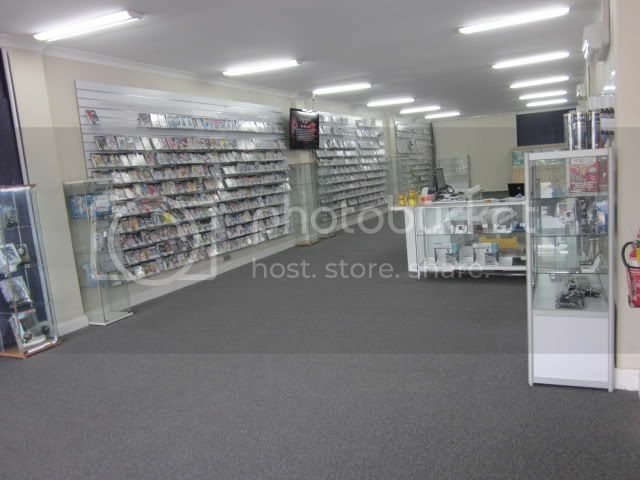 Many rare and hard to find games can be purchased here, in the store or online. - New games will be added every week. - All Game and movie on this Site is 100% original, no copies, no bootleg and been tested prior to listing, might have minor scratches but guarantee to work. - All game and movie is in PAL format unless otherwise specified. Works on all australian and UK console. 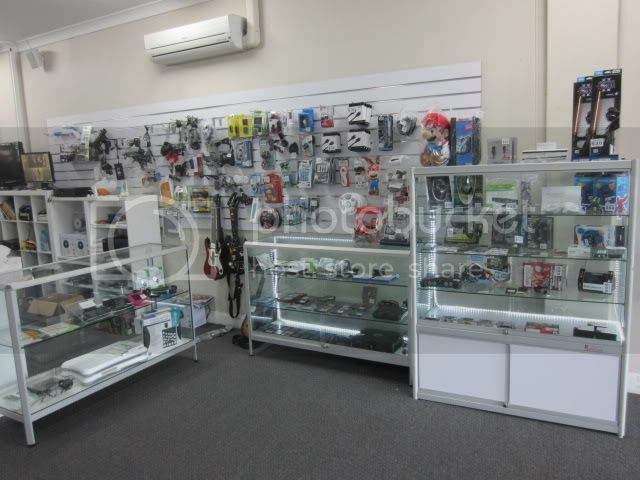 - Item can be pick up in the bayswater, victoria store or will be posted within 3 days of payment made. 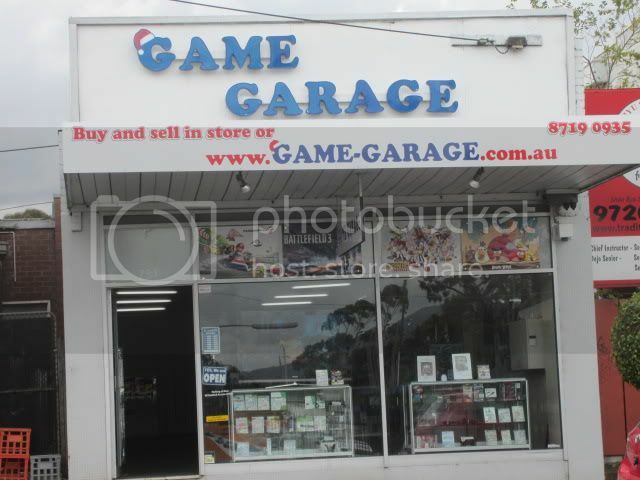 Sell us your unwanted games, consoles or accesories, email us at gamegarage88@yahoo.com to see how much your games worth.